Flipping the 49th is no easy task in a district that has been under Republican control for such a long time. So, we need your help to make it happen. 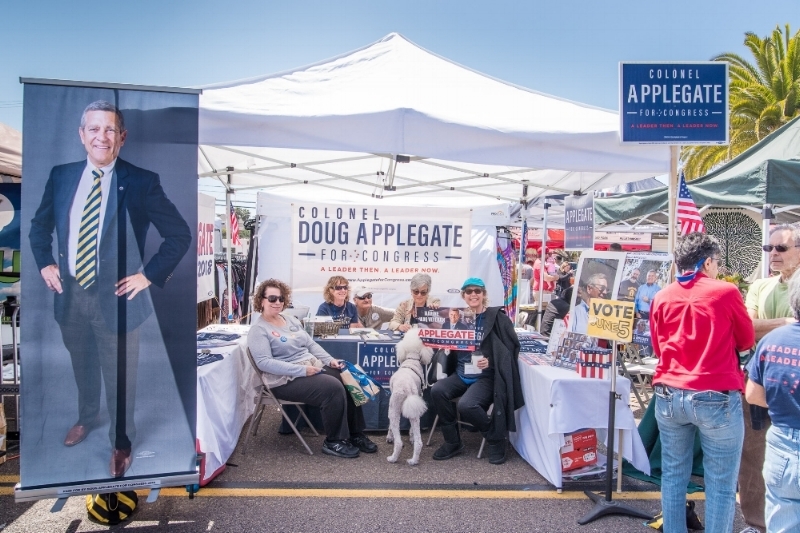 Please consider volunteering to get Col. Doug Applegate into congress! We don't Spam! MSG & Data Rates May Apply. Please enter if you don't have a cell phone. Thank you for volunteering for Team Applegate! We can only win this election with your help!